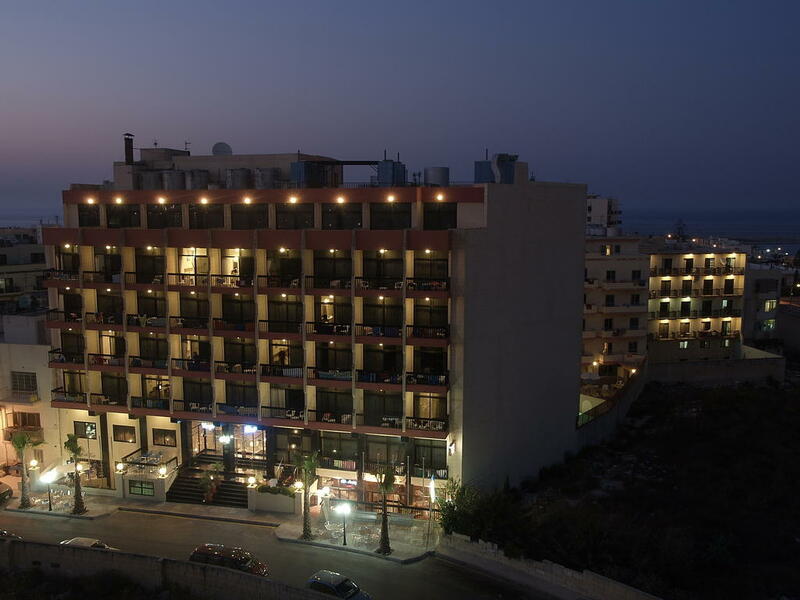 Found in the northern resort of Qawra and only a few metres from the seafront, the White Dolphin is a small and charming family-run complex which is centrally located and accompanied by stunning views of Qawra Bay. 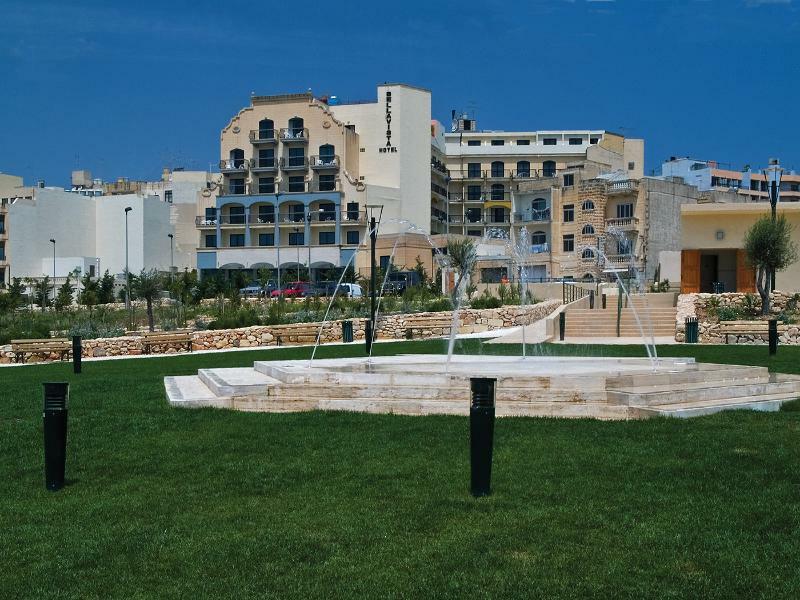 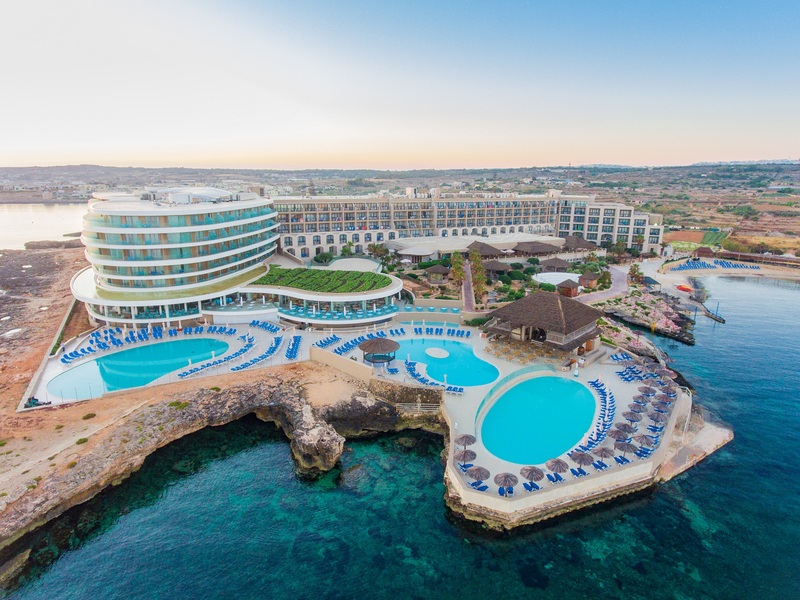 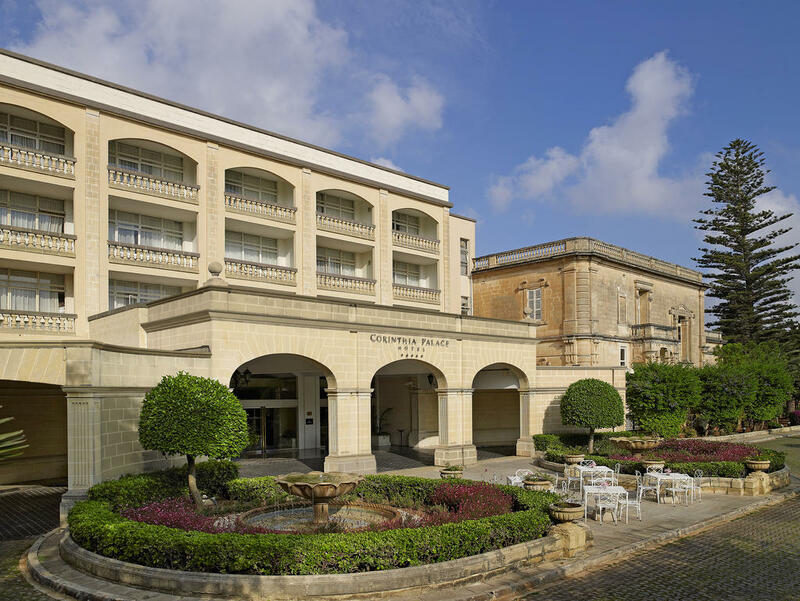 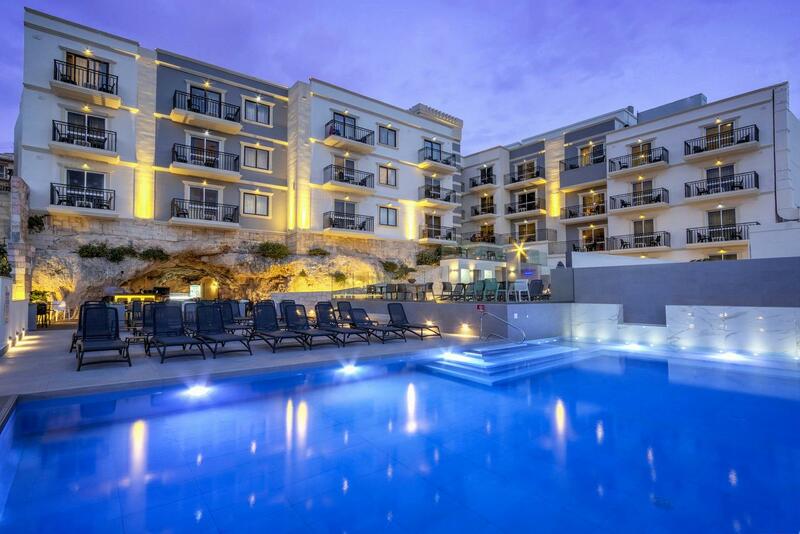 The Rocca Nettuno Suites have been designed to pave the way to added comfort and luxury for those who visit the Maltese Islands. 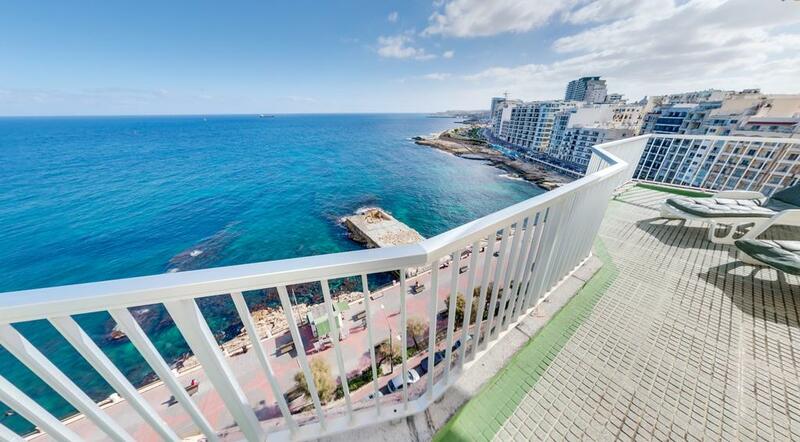 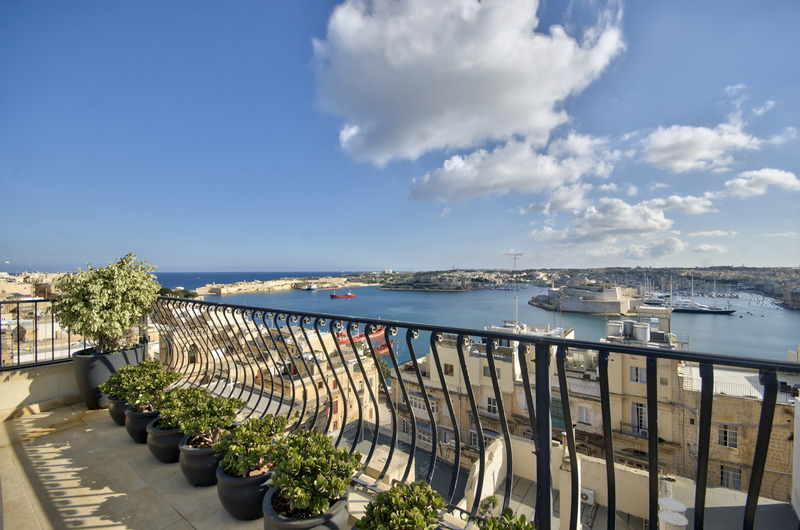 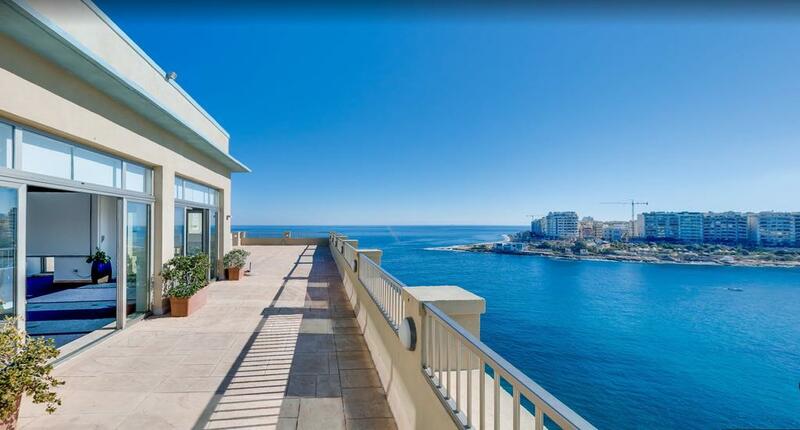 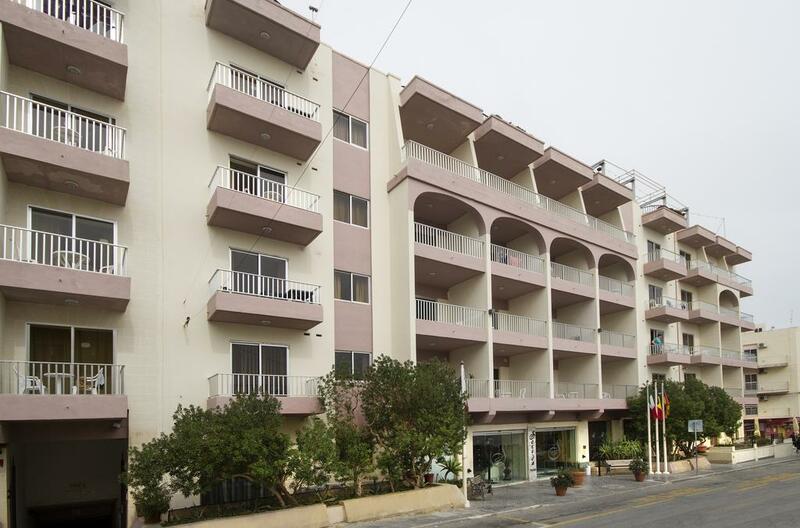 Located almost on the borders betweenthe towns Sliema andSt. 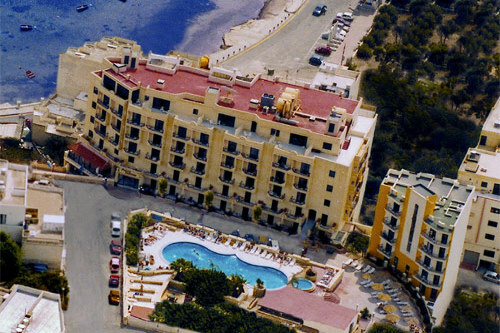 Julians, the Plaza Hotelis an ideal choice for the very best of both worlds. 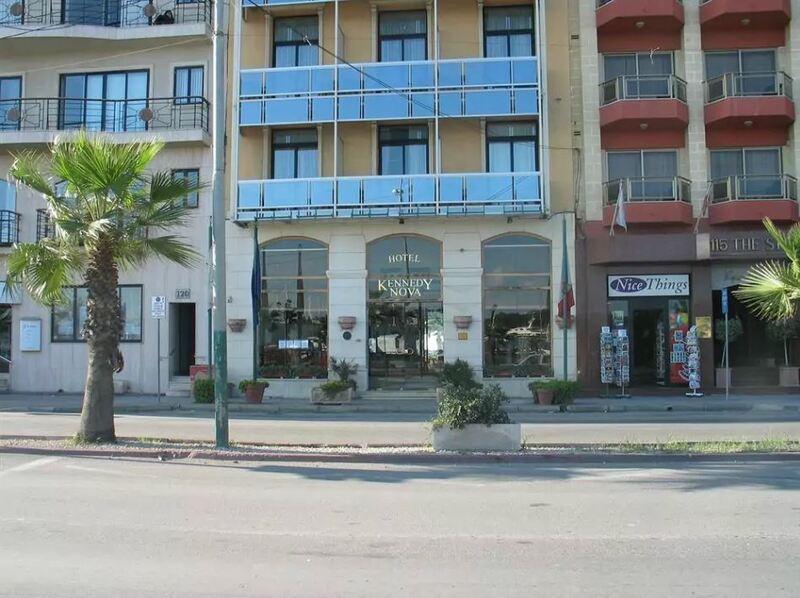 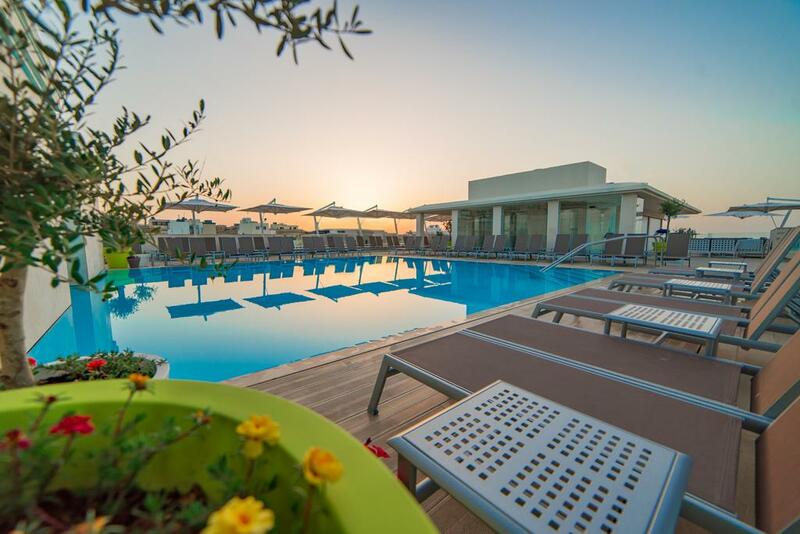 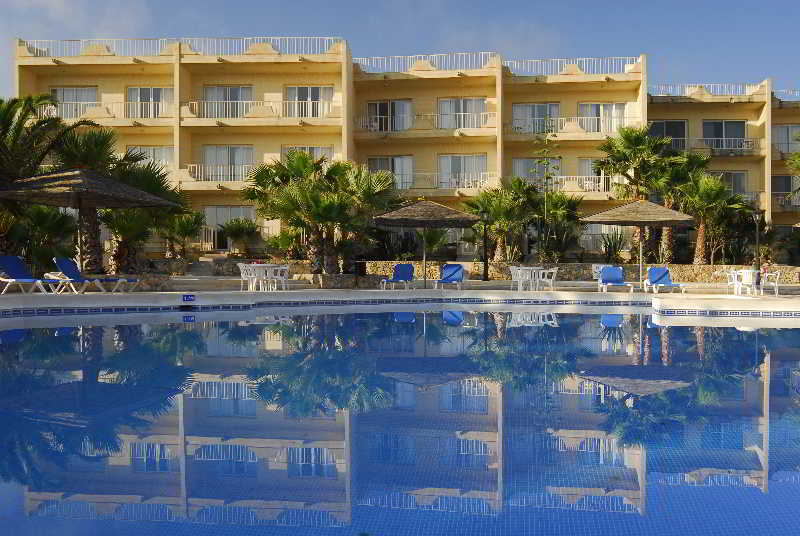 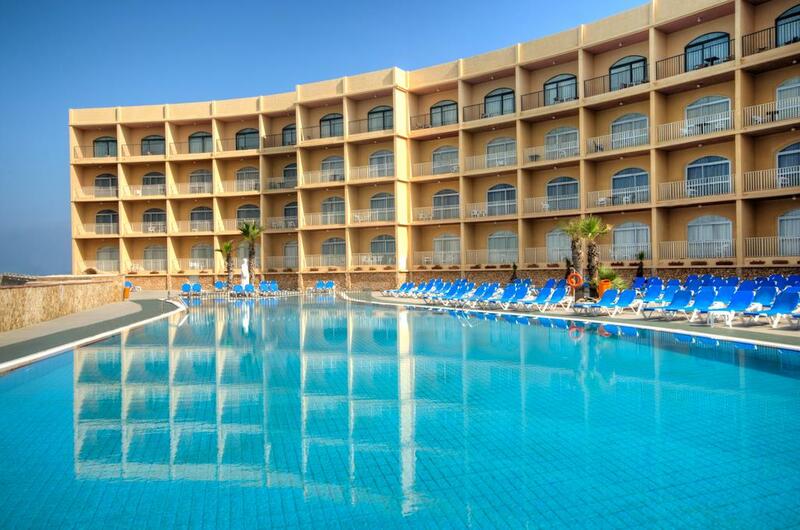 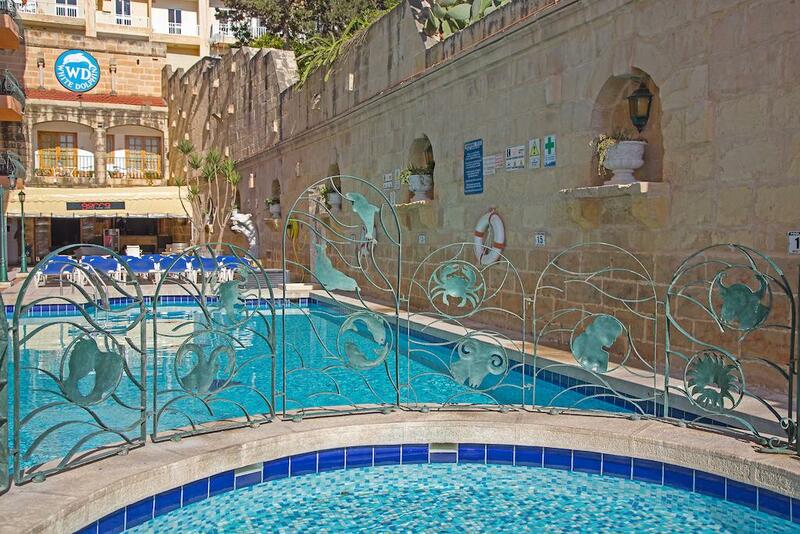 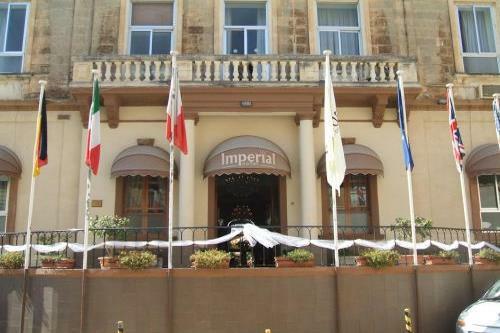 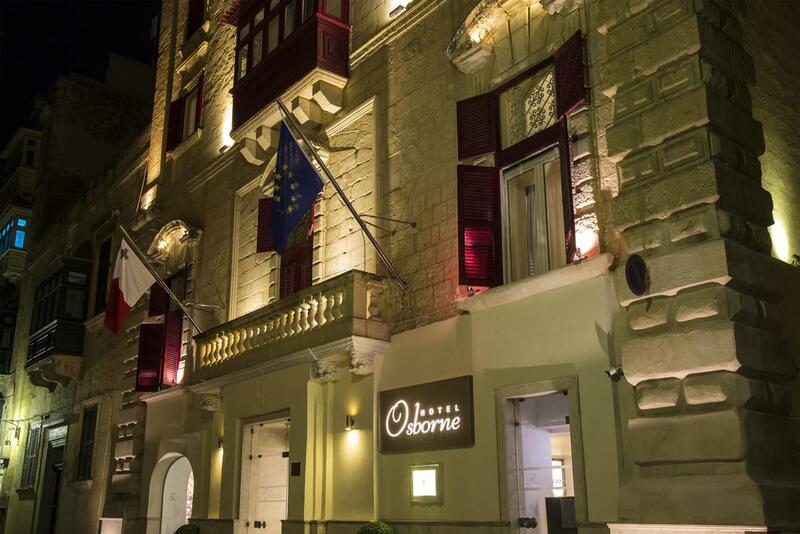 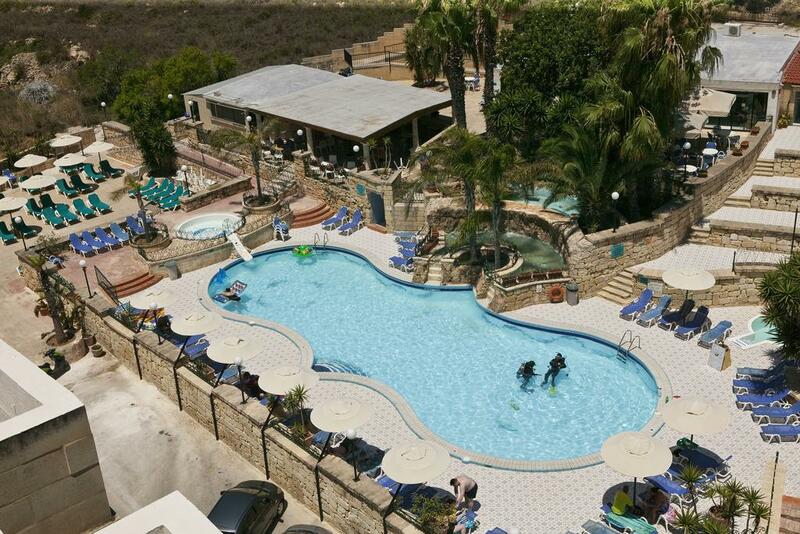 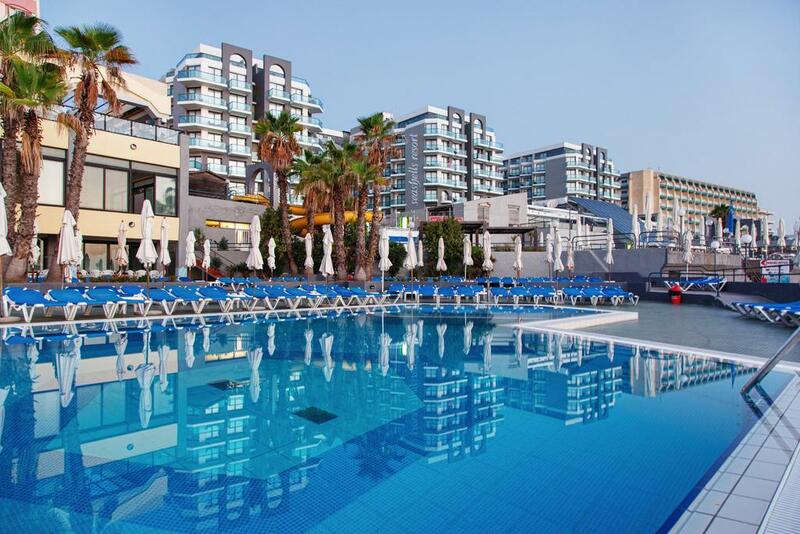 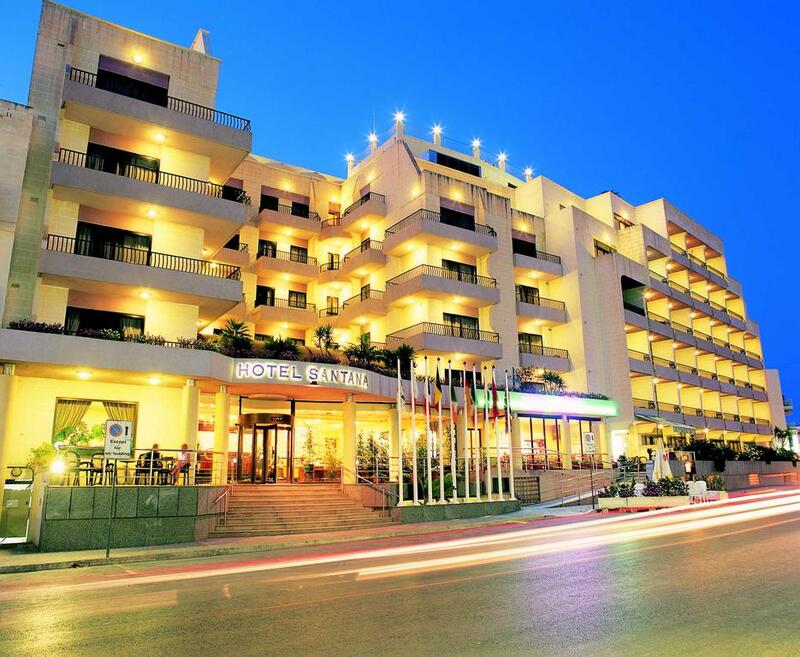 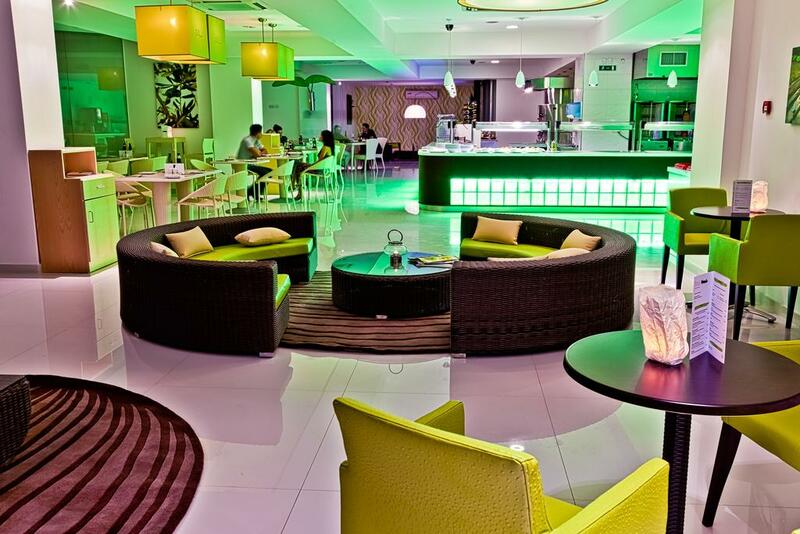 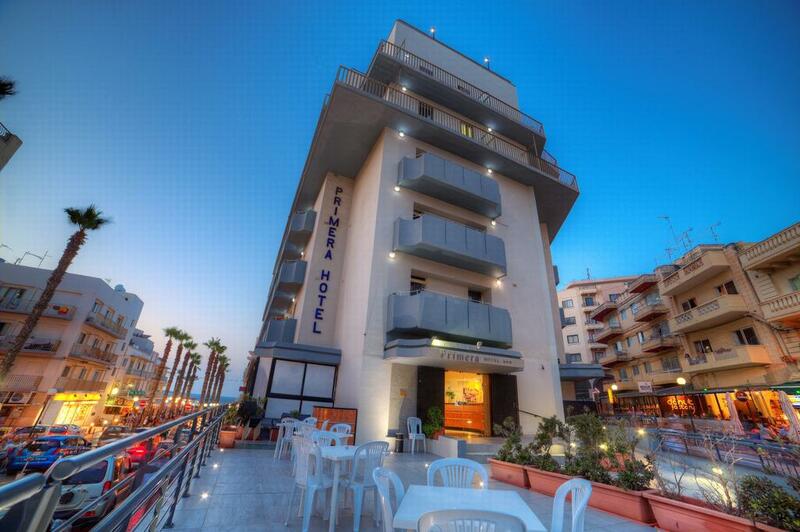 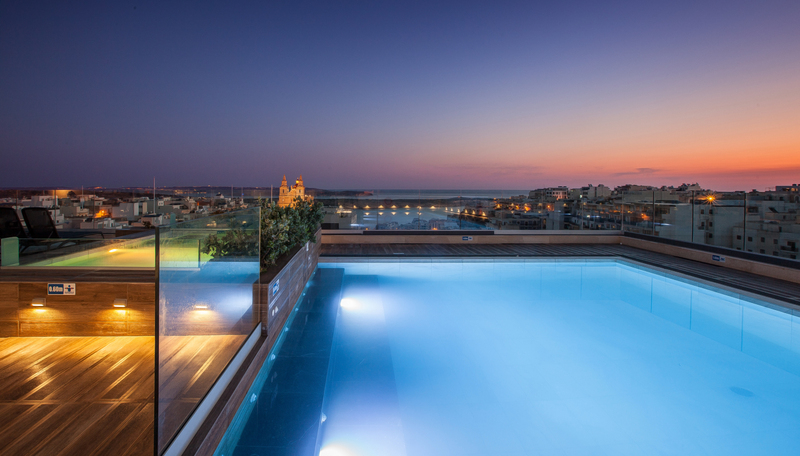 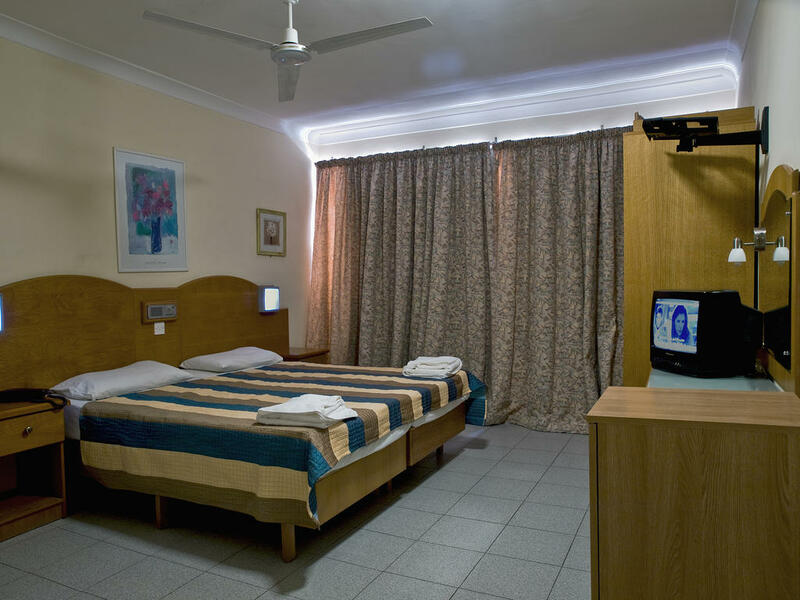 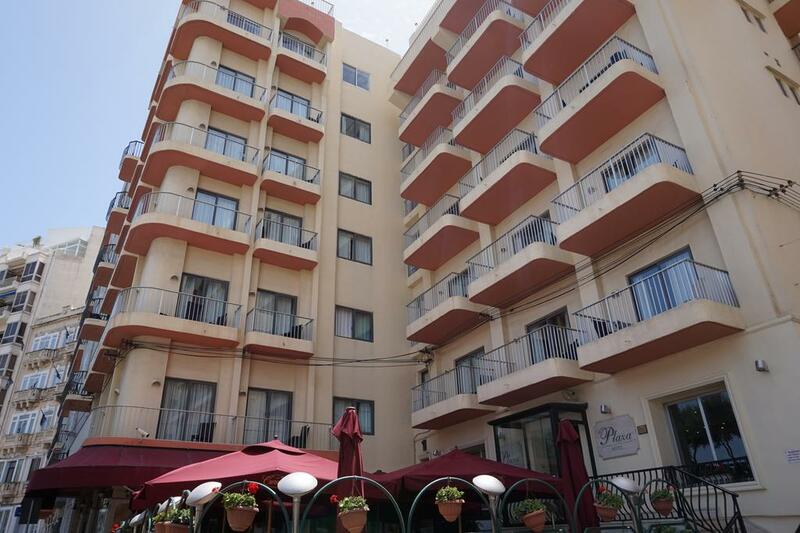 The Windsor Hotel is located in a quiet side street just 50 metres from the popular seafront promenade of Sliema. 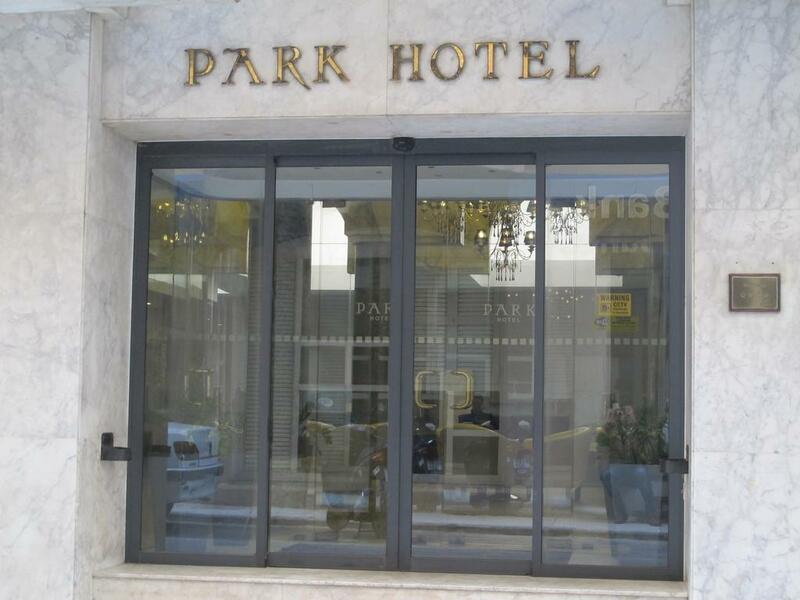 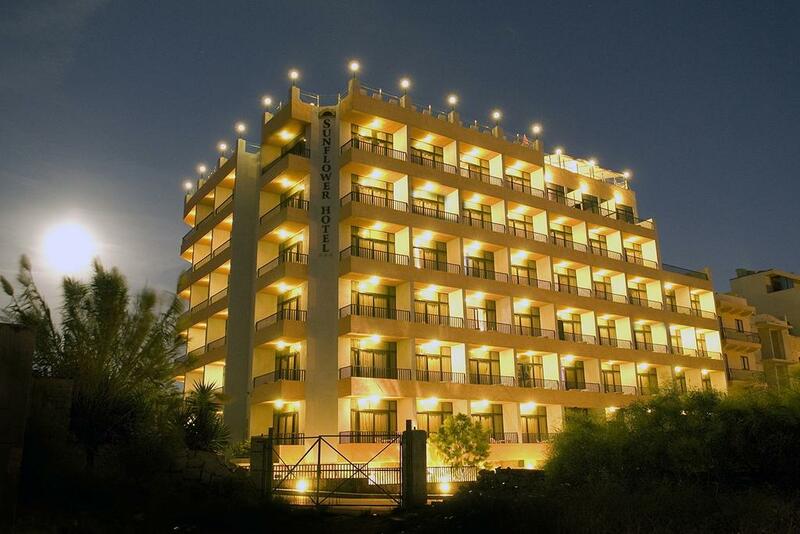 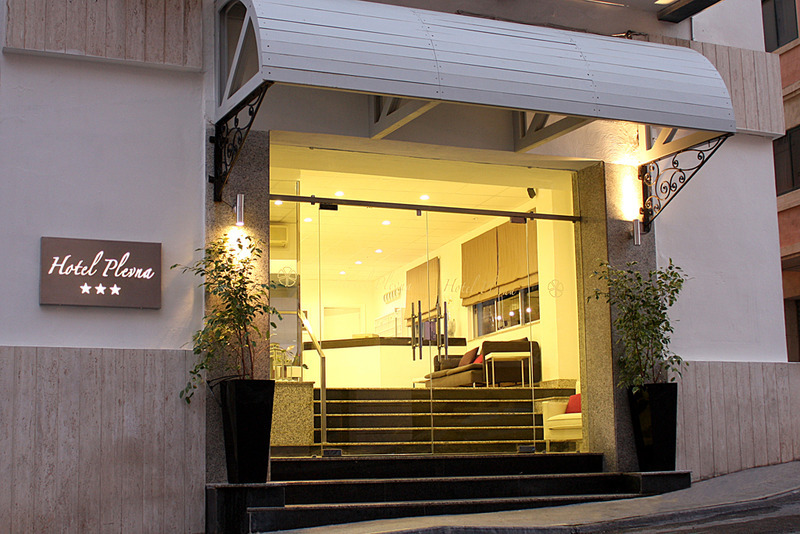 This extremely elegant 4* boutique Hotel offers guests every comfort.